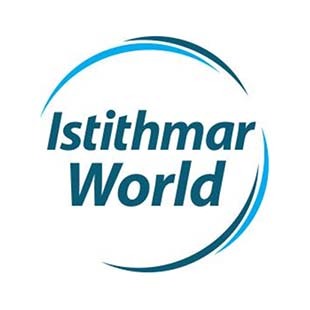 Istithmar World is the force turning the vision of Dubai into reality. When complete, projects such as the Palm Trilogy, the World and Waterfront will add more than 600 miles of beachfront to the Dubai coastline and cover over 2 billion sq ft. Nakheel's 1800 employees are delivering US$60 billion of iconic developments, driving thought leadership, pioneering innovation and creating a legacy for generations to come. Nakheel is one of the world’s largest privately-held real estate developers, with a portfolio including other landmark developments such as Jumeirah Islands, Jumeirah Park and Ibn Battuta Mall. Assets include the W Union Square, W Washington, Knickerbocker Hotel and the QE2.